Posted February 16, 2015 by K.C. 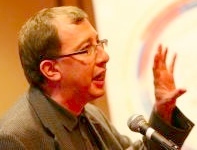 Hopson & filed under Credit Cards, Event Rebels Blog, Mobile, What's New. Smartphones are now being used for everything. One area that is real hot is mobile payments. You are probably already familiar with Square, a device that literally turns your phone into a cash register. The primary way Square works is with a simple device attached to your phone that allows you to swipe credit cards, which the Square app then processes. Square takes a flat percentage (currently 2.75%) of each transaction and deposits money into your bank account a few days later. However, there are a number of other ways to process credit cards with your phone. 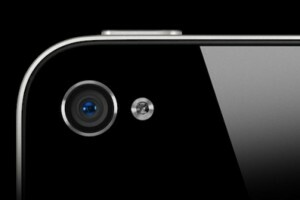 One of the techniques that is rapidly growing in popularity involves scanning the credit card with your device’s camera. With security very much in mind, the image is not stored anywhere on your phone. Instead the credit card information is sent through a secure channel for processing. 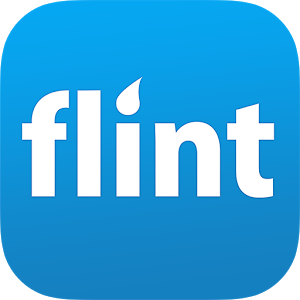 Based on an app that runs on Apple iOS and Google Android, Flint does not so much take a photo of the credit card, but rather scans it for the card information. The app allows you to enter other data like zip codes and customer signatures for extra security. You can create frequently used items – like onsite registration fees – for quicker processing. You can also customize and Email receipts. The tool integrates with social media (like Facebook) to encourage referrals. 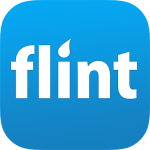 Flints pricing is also based on a percent of each transaction, currently starting at 1.95% for debit and 2.95% for credit cards. 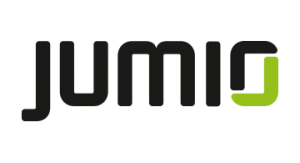 Jumio specializes in scanning technology and has a product called BAM Checkout for credit card processing. What is cool about this product is that it can also scan the back of the purchaser’s driver license to further secure the transaction. 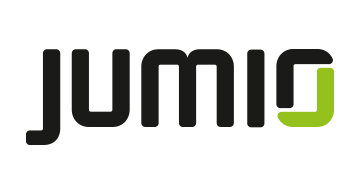 The product is available as an app, but can also be available to developers for integration into a customized mobile app. 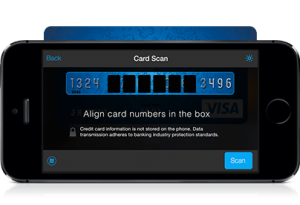 Card.io specializes in credit card scanning tools for mobile app developers. In particular, this allows you to integrate credit card scanning directly into your apps such as for event onsite registration. Card.io was recently purchased by PayPal, so it has the full resources of that major online payments corporation.